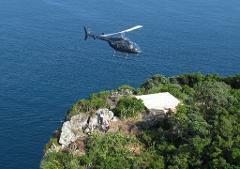 A stunning scenic flight over the Bay of Islands to the Hole in the Rock. 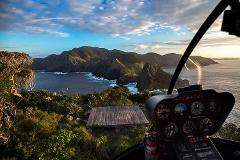 The Ultimate Adventure of Sea, Land and Flight. 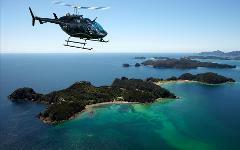 Experience the Bay of Islands with our spectacular Heli Cruise Island Escape - a truly memorable and must do activity. Available October to 31 March.